If you’re looking for high-quality sash windows in Cardiff and the surrounding area, then look no further than South Wales Windows & Doors. We make perfect made-to-measure UPVC sash windows for your property, adding character and elegance whatever its age and style. 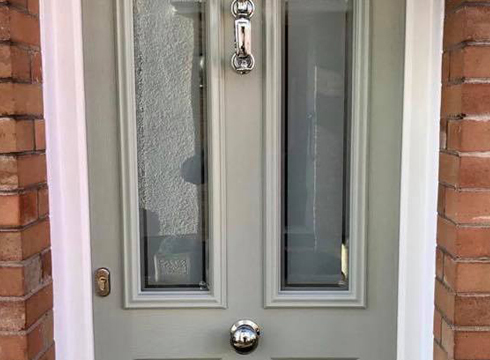 Upon request, we can also include many additional features to add a more authentic look to your sash windows, such as decorative horns, a deep bottom rail, internal and external Georgian inserts, and decorative glazing. 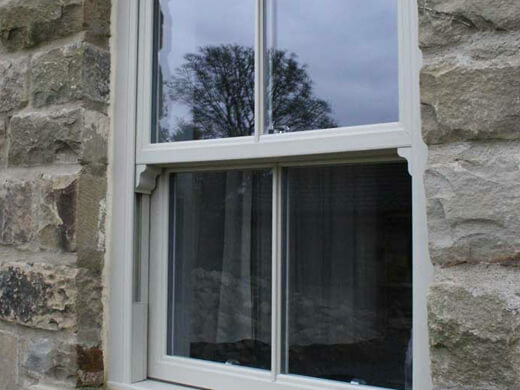 Why choose our UPVC sash windows? 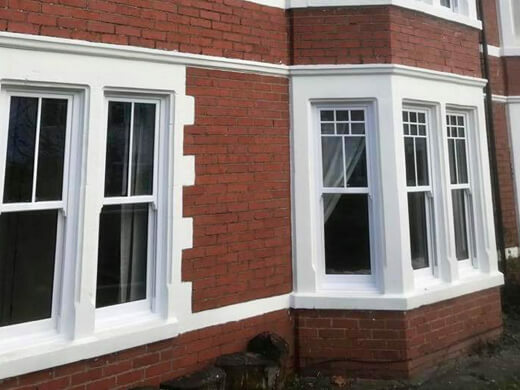 Our sash windows offer a superior standard of functionality and efficiency, which means that the draughts, shakes, stiffness and difficulty with cleaning that occurs with traditional sash windows is eliminated. Available in a variety of different UPVC shades, our sash windows offer a combination of traditional styling, with high-end, 21st century performance. 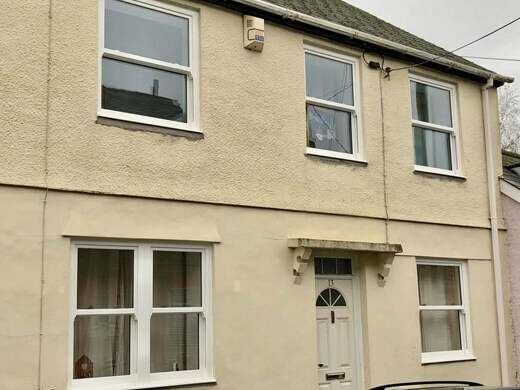 Take a look through this gallery if you’d like to see some of the UPVC sash windows we have installed over the years. 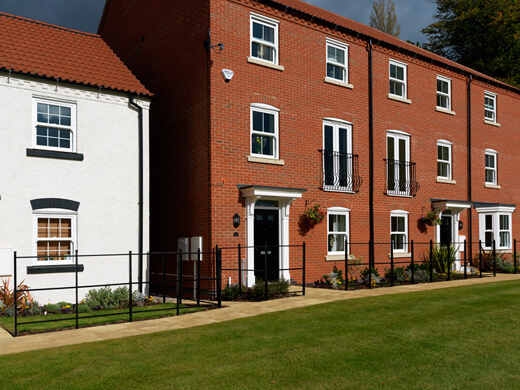 As you can see, UPVC sash windows add a traditional touch to the exterior of your home. We think they are a truly stunning choice of UPVC window. Our team of advisers, designers and installers will be there to assist you every step of the way as you choose your new UPVC sash windows. We will help you turn you sash window dreams into a reality. 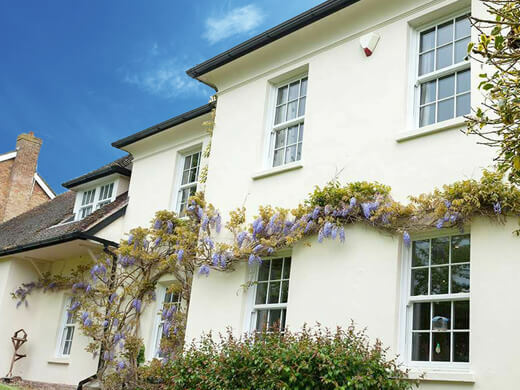 We have decades of experience when it comes to installing UPVC sash & vertical slide windows - our knowledge and skills are unrivalled, as are our competitive prices. Thermally efficient double glazing which incorporates Low E glass will ensure that precious heat won't escape to the outside. Double pile weather strips are fitted around each sash and across the meeting rails to keep out draughts. This means your house will maintain a comfortable temperature for longer. Pre-tensioned spiral balances and sash lifts ease the opening and closing of the sashes, whilst the limit stops restrict the sash opening to 100mm; a useful security feature if you have children. 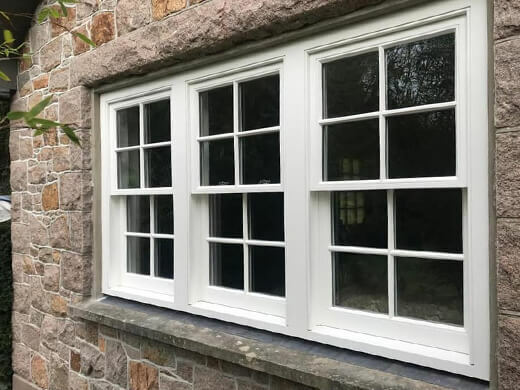 If you would like any further information regarding our sash windows in the Cardiff and South Wales area, please fill in our online enquiry form or call us on 02920813488.